You use WhatsApp on your smartphone and you know how it works. Say you want to share your WhatsApp contact details with somebody. As you do it, the user types your details manually in her smartphone to save you as a contact. This requires her to put efforts and is prone to manual errors too. But the good news is that WhatsApp will soon launch ‘WhatsApp QR Code’ feature to make it easier for its users to save contacts. 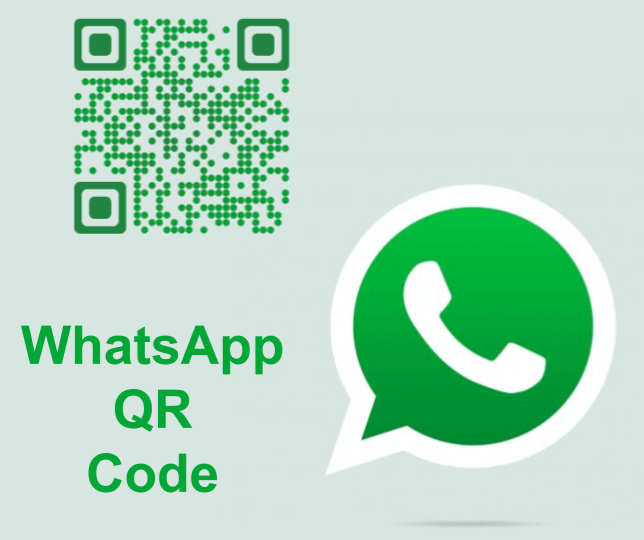 Until now used two types of QR Codes: WhatsApp Web QR Codes to allow users access their chats on desktop and WhatsApp group QR Codes to help people join a WhatsApp group by simply scanning a QR Code. However, users might soon get WhatsApp QR Codes. WABetainfo–a website that keeps a watch on WhatsApp updates—spotted WhatsApp QR Code under development. WhatsApp QR Code will act as a quick ‘add contact’ feature. It will be similar to Snapchat’s ‘Snapcode’, Instagram’s ‘Nametag’, or just like QR Codes used by various messaging apps today. 3. She scans it and gets User A’s details filled without doing it manually. Also, the new feature will allow user A to revoke her QR Code for safety purposes. This will keep others from getting her contact credentials via same QR Code. Besides the QR Code feature, there will be another feature to ease saving contact details. This ‘in-app add contact’ feature will allow users save contact without leaving the app. They’ll be able to save contact manually within WhatsApp, without opening the phone’s contacts app. WhatsApp QR Code will be of great use to marketers and businesses too. They’ll be able to hand-out these QR Codes to their potential customers. And keep them from the hassle of typing the details manually. That’s all you need to know about WhatsApp QR Code.